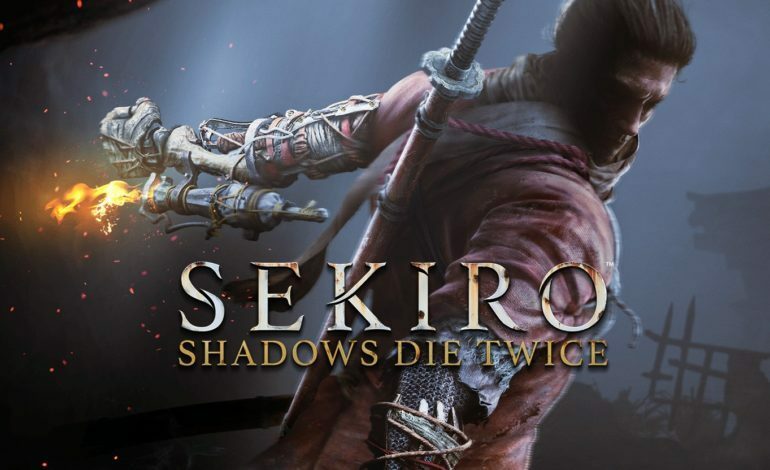 FromSoftware’s newest title Sekiro: Shadows Die Twice is officially a hit. Announced earlier today, the game surpassed two million units sold across all platforms in its first ten days on sale. However, sales per each platform were not disclosed. The news was announced by publisher Activision via a post on the company’s website. According to Activision’s vice president of product management and marketing, Michelle Fonseca, the company is very happy to have made this partnership. Sekiro: Shadows Die Twice has brought something very special and unique to Activision’s portfolio of games. It’s been an honor to work with FromSoftware to help introduce a brand-new franchise to gamers around the world. This success achieved by the game could also be seen a positive in public perception for Activision as, earlier this year, the company laid off hundreds of employees and split with Bungie and lost Destiny in the process. This success could also possibly entice the publisher to invest more in single player experiences. Elsewhere, while FromSoftware’s game are very well known for their notorious difficulty level, this game has sparked a debate across the gaming community about difficulty settings and accessibility options in games.